Epika Dance - Bollywood Fusion Dance Troupe. 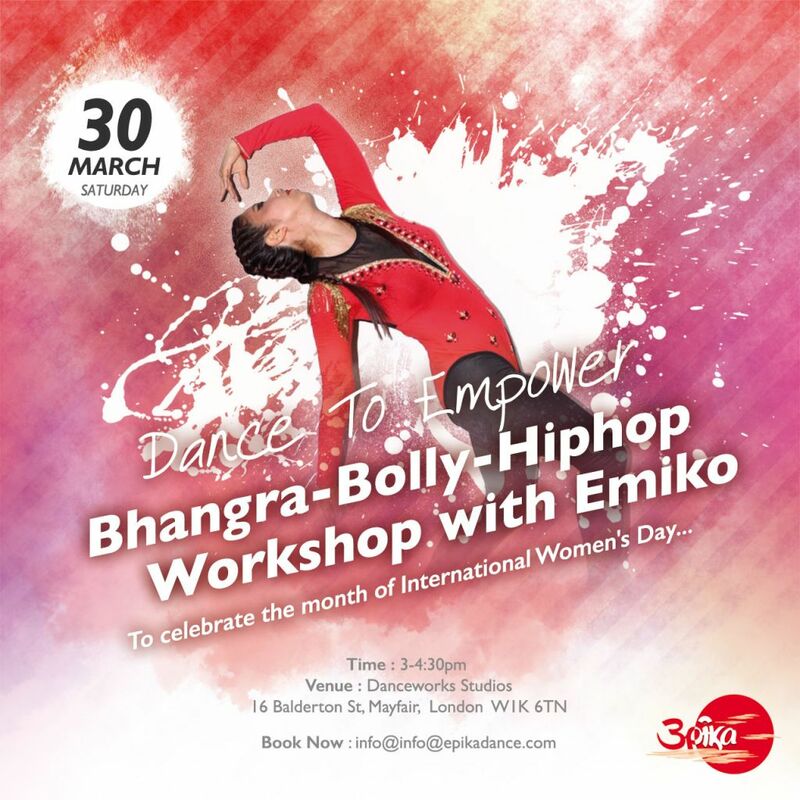 Epika is a Bollywood fusion dance troupe, coming together to form a dynamic fusion of styles from Bollywood, Japanese to Hip-Hop and belly dance. Our aim is to offer unique entertainment, ensuring every event stands out as the best!